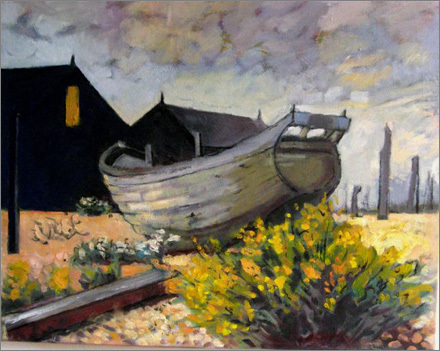 Sally Scott studied painting at Croydon College of Art and The Royal Academy Schools. 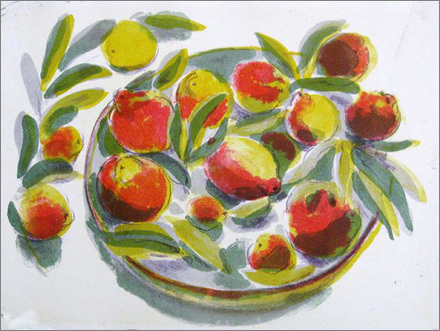 Taught at Birmingham School of Art, Hornsey College of Art and Middlesex Polytechnic. 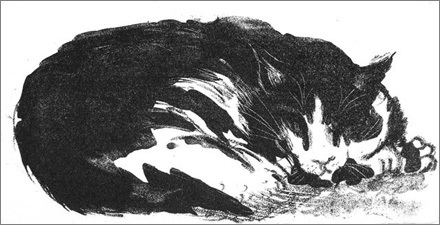 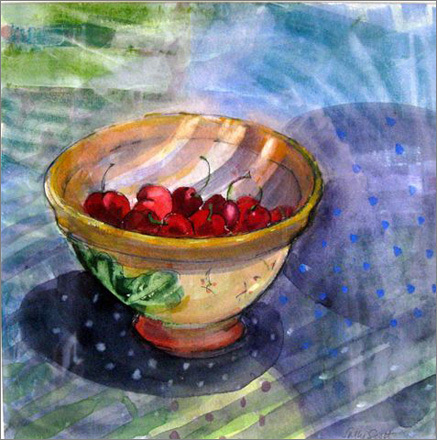 Fellow of the Guild of Glass Engravers, her large scale glasswork can be seen in Westminster Abbey, Cathedrals, universities, and many public buildings and churches around the country. 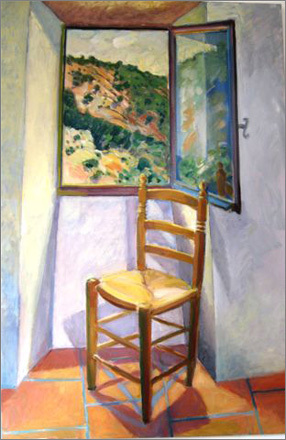 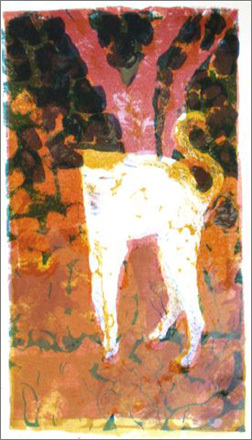 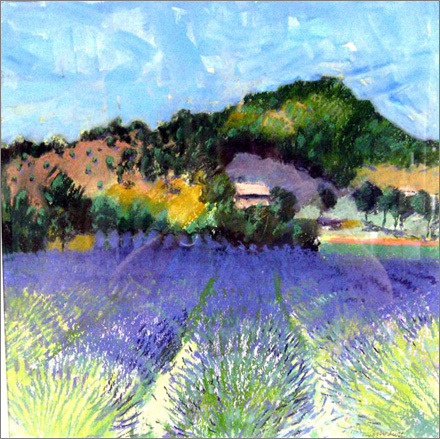 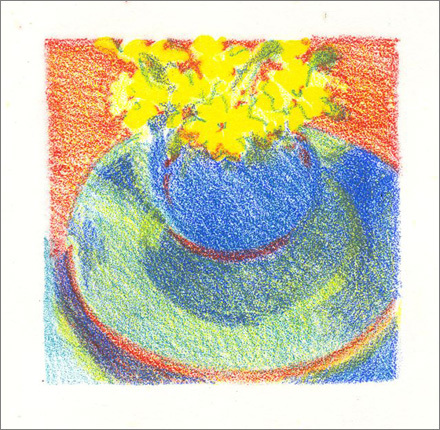 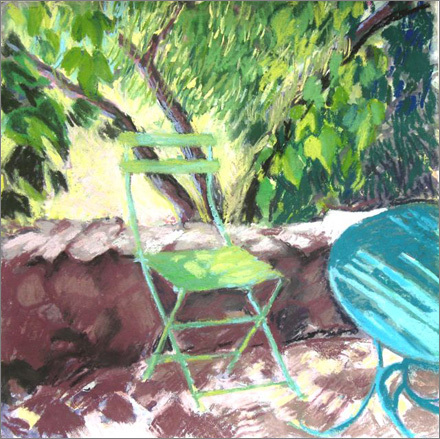 She lives and works from her studio in Putney and her home in the Languedoc region of France. 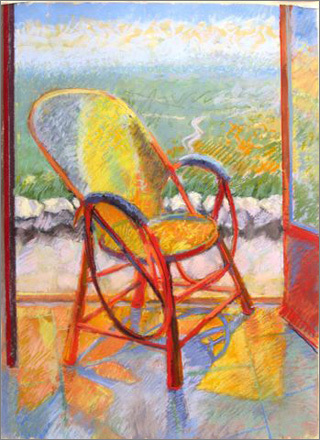 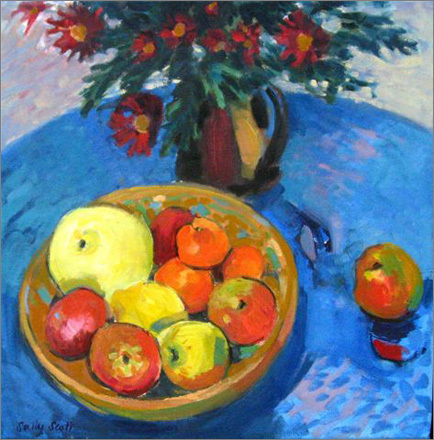 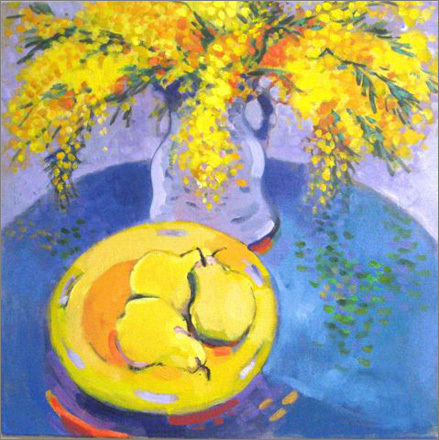 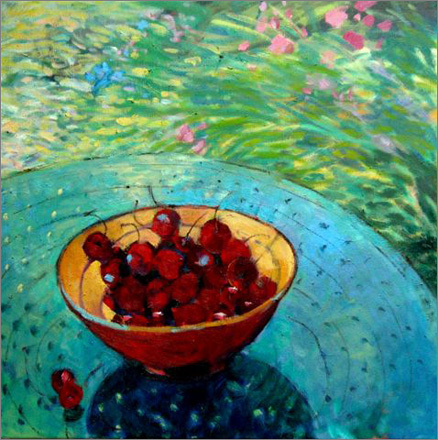 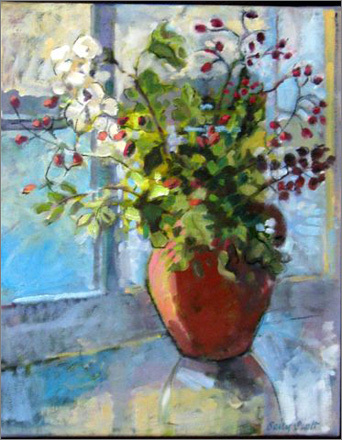 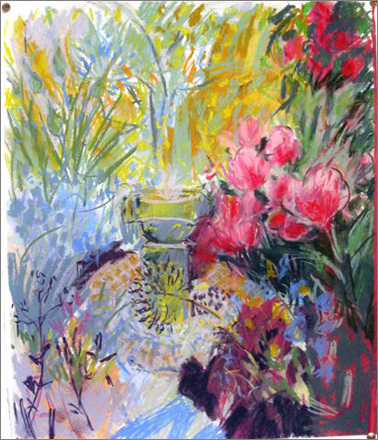 This is primarily her inspiration; the colour and light from there fill her landscapes and still life paintings. 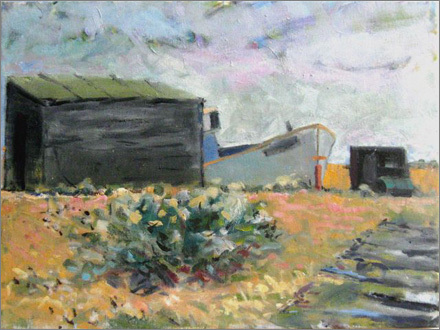 As a landscape of mood and character Dungeness has held a particular fascination for her, she has been painting there regularly since 2004.